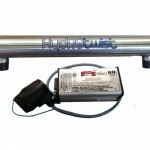 The HydROtwist A4000 Aquarium Wall Mount Reverse Osmosis unit offers an efficient four-stage filtration process thats suitable for aquarium and fish tank enthusiasts. 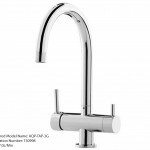 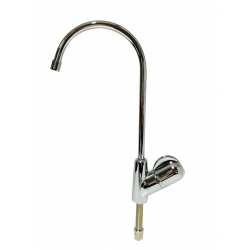 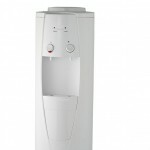 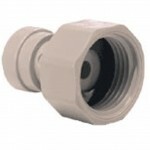 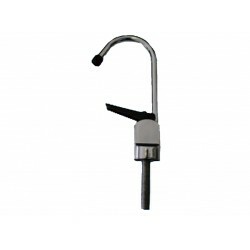 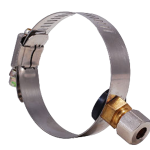 Can easily be mounted or left freestanding with fittings available for the laundry, kitchen tap or garden hose. 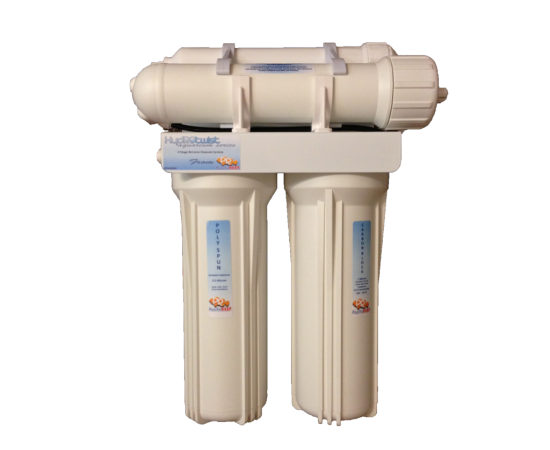 Featuring state of the art technology in water purification, the 4 Stage Wall Mount Reverse Osmosis Water Purification System offers a compact design perfect for wall mounting in your laundry, providing easy maintenance and replacement of filters. 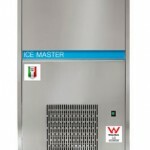 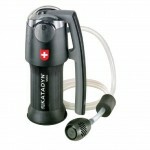 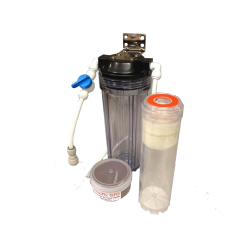 Removes rust, dirt, sediment and particulate matter. 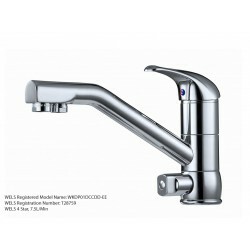 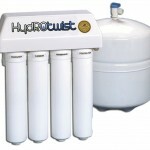 The HydROtwist A4000 Wall Mount Laundry Style Reverse osmosis water purifying systems remove salts, micro-organisms and high molecular weight organic impurities, heavy metals, chemicals and pesticides. 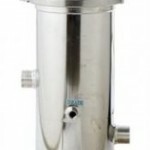 System capacity depends on the water temperature, total dissolved solids in feed water, operating pressure and the overall recovery of the system. 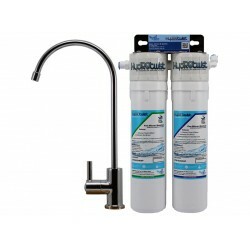 The Aquairum Reverse Osmosis system comes complete and ready to install and comes with Fittings/Tubing, Isolation Valve with fitting (Laundy, tap or garden fittings available) and 2 year Warranty. 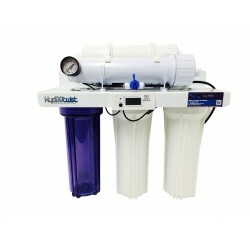 The HydROtwist Portable Benchtop HTP4000DI Premium Aquarium reverse osmosis water purifier is perfect for the aquarium enthusiast. 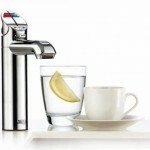 Its ultra..
Easy to use, setup and maintain. 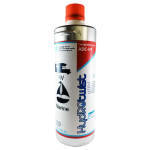 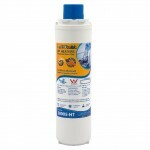 Perfect for utilissing GFO and Carbon media in your the aquarium. 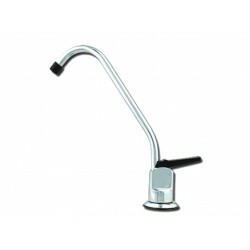 No annoying thumb screws and leaky lids like other .. 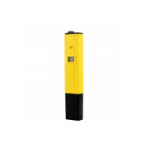 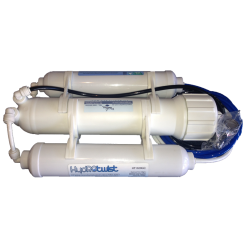 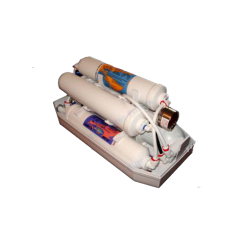 The HydROtwist A5000 Platinum Series Aquarium Reverse Osmosis System offers an efficient five-stage filtration process thats suitable for aquarium and.. 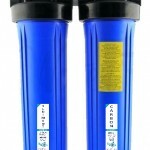 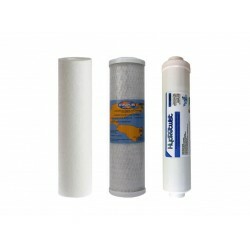 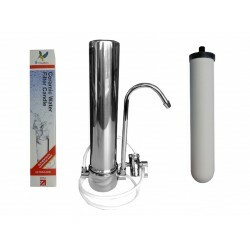 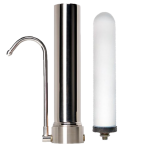 The Premium Replacement Filter Kit for most standard 4 Stage Reverse Osmosis Systems that have standard 10" x 2.5 housings. 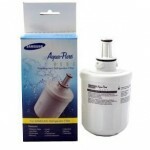 Features premium repla..